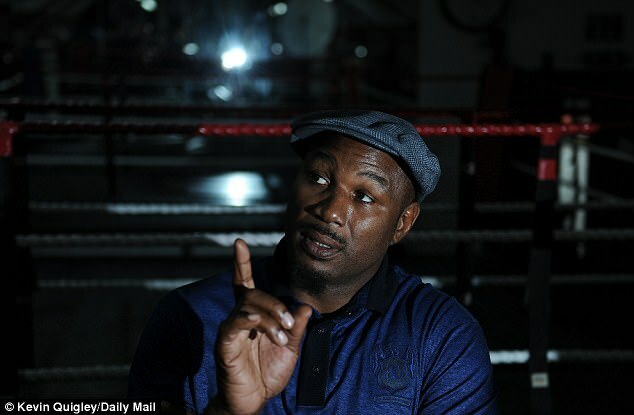 Lennox Lewis has told Anthony Joshua to rediscover his ambition to fight in Las Vegas after he insisted it had no longer become necessary for a fighter to prove himself there. 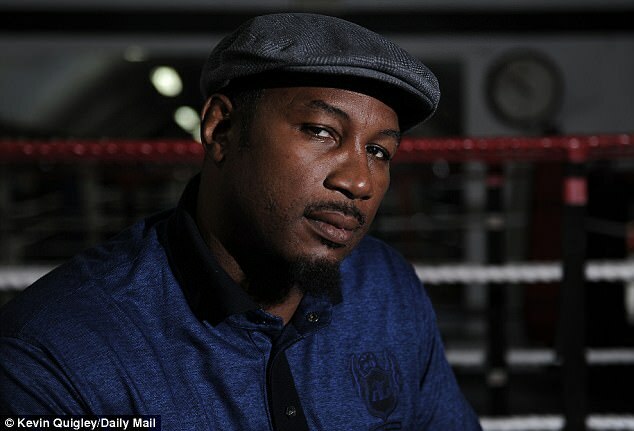 The IBF heavyweight champion on Saturday bids to win the WBA title last held by Tyson Fury when he meets Wladimir Klitschko at Wembley Stadium in front of a British post-war record fight crowd of 90,000. 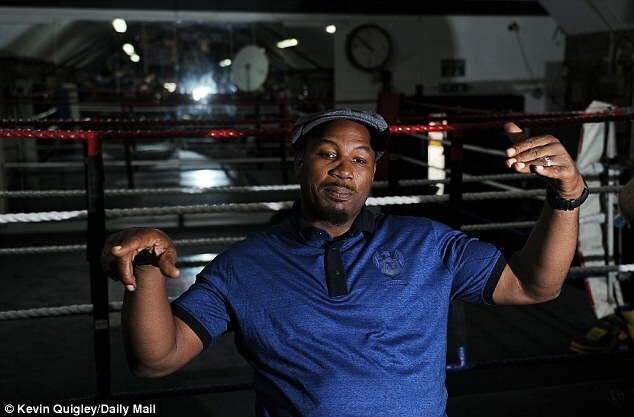 Victory would establish him as the world’s leading heavyweight and therefore in a position where he could become one of the sport’s richest fighters, further diminishing any lure Vegas – long considered the world’s fight capital – may have had. 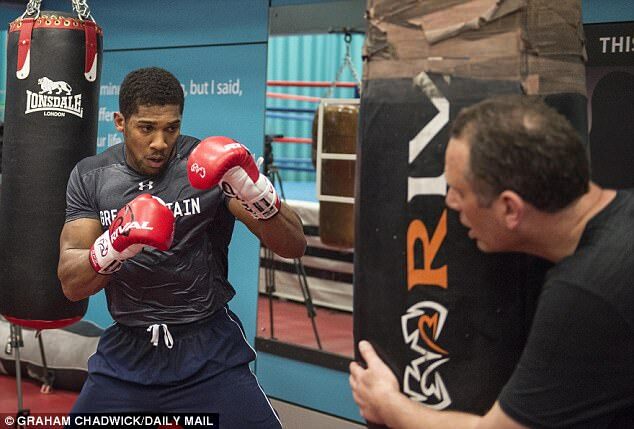 However Lewis, who preceded Klitschko as the finest heavyweight of his era and fought in Europa, Africa, and throughout the US, is adamant it is the responsibility of a true world champion to fight across the planet and that that is what Joshua should do. The 27-year-old Joshua fought in Vegas as an amateur, but Lewis said: ‘I’m shocked Anthony Joshua doesn’t want to fight in Vegas. That’s the Mecca of boxing. ‘A lot of great fights were fought in Vegas. Growing up, watching all the fights on TV – Caesars Palace, where everybody went, all the movie stars – I had to fight at Caesars Palace. ‘I had to fight in New York, I had to fight in LA, I had to fight in London. Because Muhammad Ali fought in Africa, I had to fight in Africa. 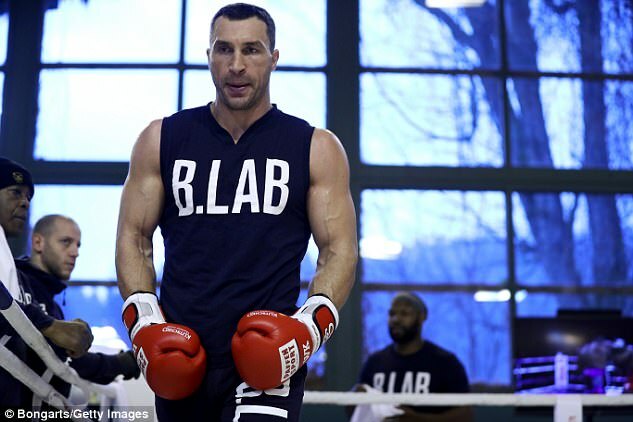 Uncharacteristically for a high-profile fight in the modern era, the exchanges between Joshua and Klitschko have been entirely respectful, but the 51-year-old Lewis warned observers should not be fooled because that respect will vanish when they are finally in the ring. ‘Both fighters are confident, and they’re good people so they get along well, but I know when they step into the ring it all changes,’ he added.